Battle of the latest and greatest smartphone cameras (until the next ones come out). 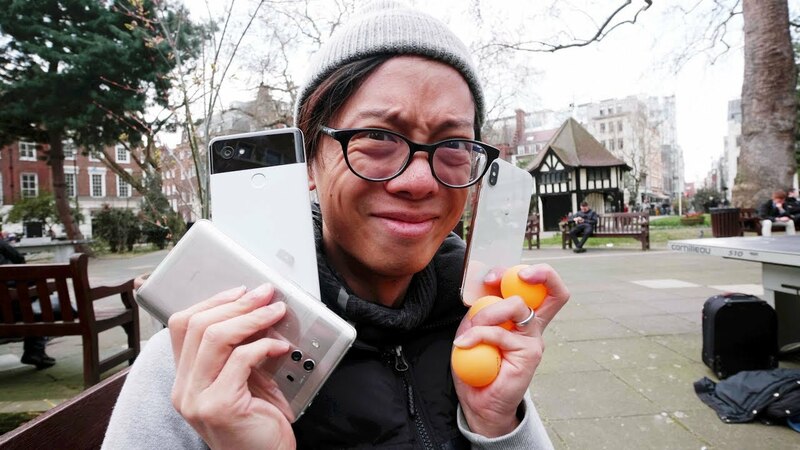 Apple iPhone X vs Google Pixel 2i vs Samsung S9+ vs Huawei Mate 10 Camera Comparison! !